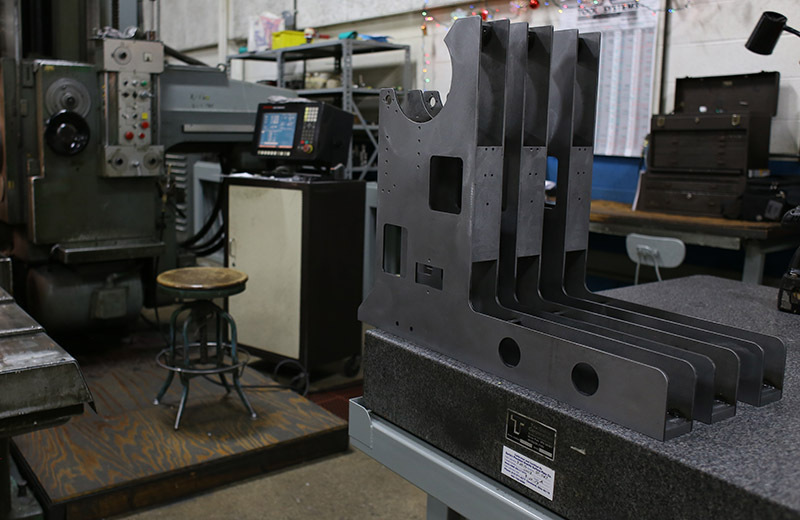 Astro Manufacturing & Design has the resources to handle large machining requirements in-house. Our extensive collection of state-of-the-art machinery and our highly skilled machinists allow us to provide you with superior boring mill services and precision parts. We utilize a wide variety of horizontal boring mills that easily handle parts requiring a work envelope as large as 60″ x 80″ x 120″. Using our precision boring mill machinery, we quickly and accurately machine parts to meet your unique and exacting specifications. Contact us today to learn more about Astro Manufacturing & Design’s boring mill services.